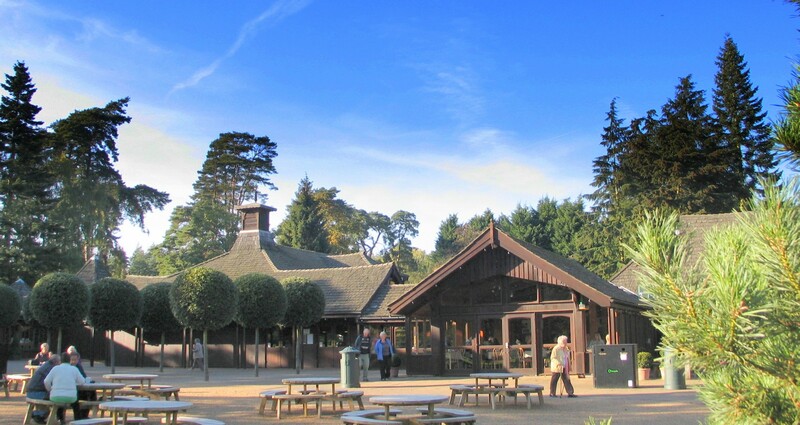 The Farmers' Market at the Visitor Centre is proving very popular - local produce including meat, fish, shellfish, fruit and vegetables and home-made cakes, plus plenty more. 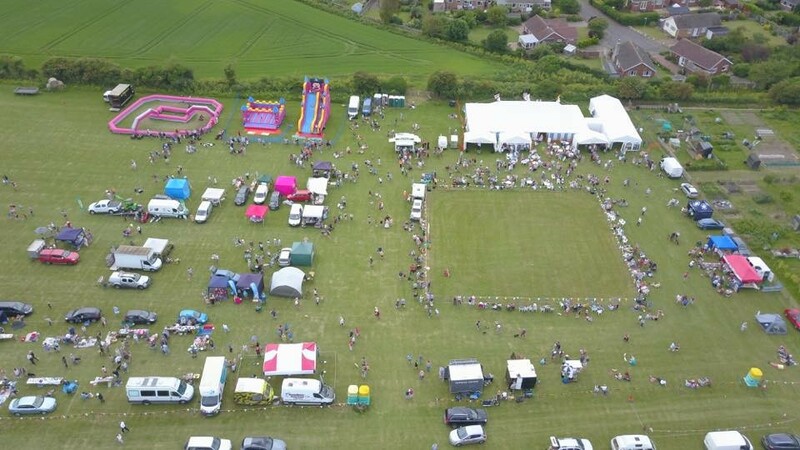 All day arena entertainment - including falconry displays, ferret racing, brass band etc. Includes a full guided tour. 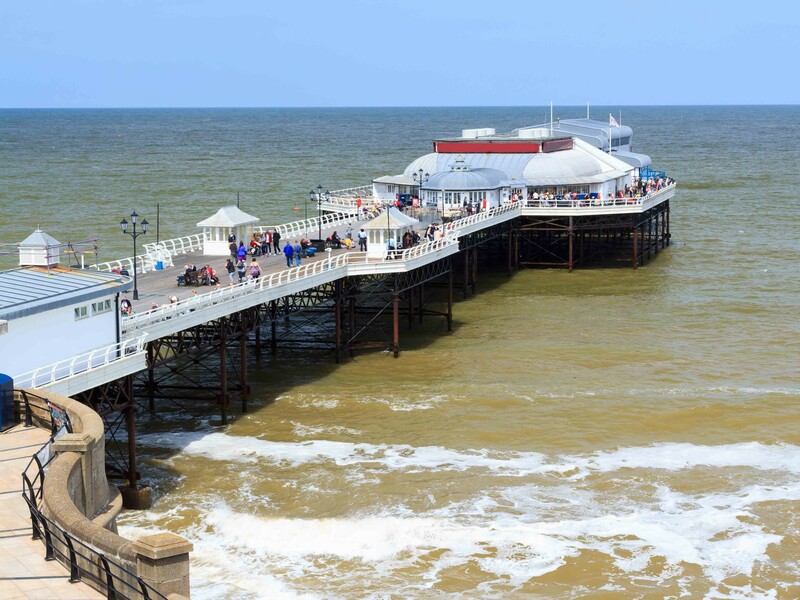 For safety reasons there is a minimum height restriction of 1 metre to climb the tower, though smaller visitors are welcome to visit the ground floor. Sensible footwear must be worn. On a clear day there are 25 miles of coastal views. 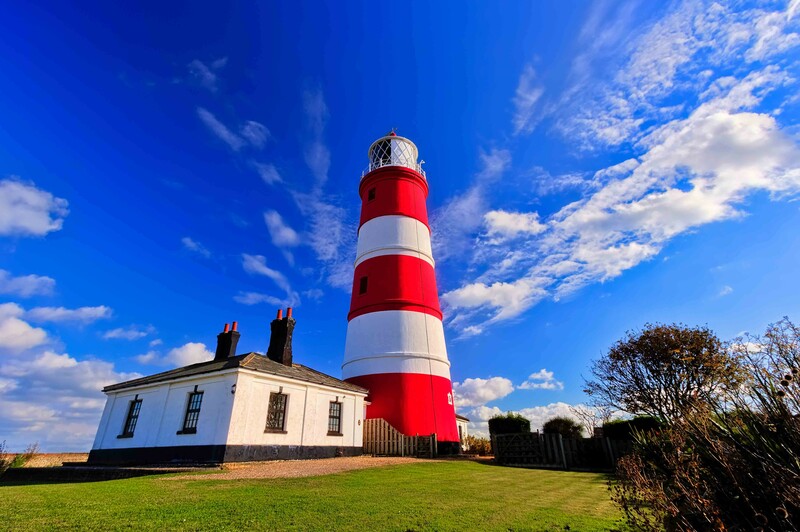 The lighthouse steward will give visitors a full history of this iconic Norfolk landmark.